Movies & TV app 10.17032.1020.0 update is now rolling out to Windows 10 Insider members. The latest update brings minor Project NEON UI elements to the app. Recently, Microsoft’s Groove Music app also received a similar update with UI changes. The upcoming Project NEON is a new UI(User Interface) blur and animations effects like Aero Glass in Windows Vista. 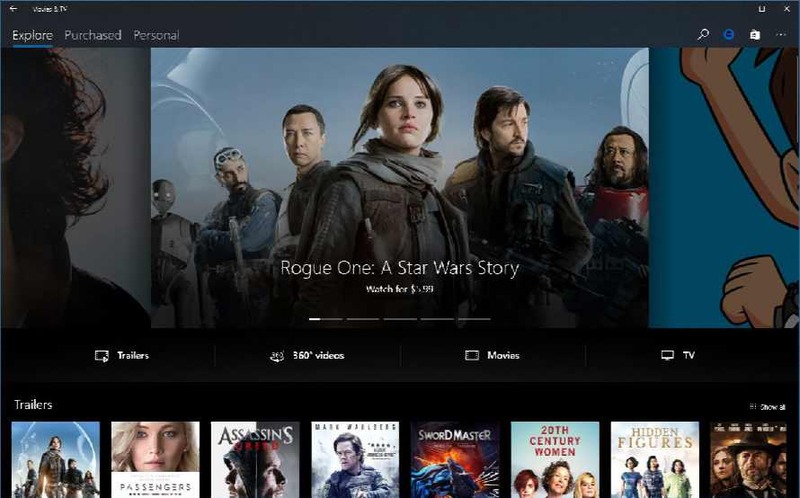 The company will release NEON UI with Redstone 4.
Insider members can download the Movies & TV app 10.17032.1020.0 from the Windows Store from the link below.